Danze Chrome High-quality Ultra Low-Flow 1.5GPM Shower Head: This Danze High Quality Best Showerhead is built to last. The highest quality standards are used to precision manufacturer a top of the line fixture. 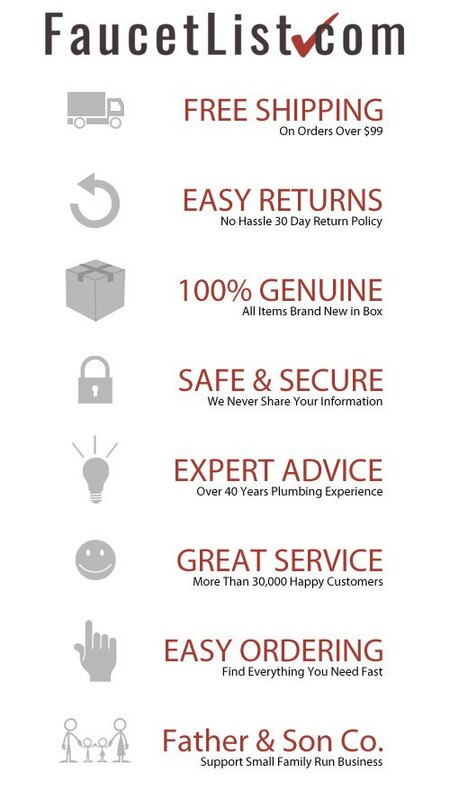 Important features of this 100% BRAND NEW Fixture: Complete Item! Everything necessary for installation is included. Chrome Water Sense Low Flow Shower Head - 250C 1F Showerhead - Danze wants to help you save water while still enjoying a comfortable Shower experience with our 4 in. 250C Showerhead. The Showerhead features our patented Pressure Manifold Technology which operates at 1.5 gal per minute but still feels like the standard 2.5 gal per minute. The Showerhead uses 40% less water than a standard Showerhead. Plus, maintenance will be simple with our easy clean jets. - 1.5 gal per minute flow rate will provide comfortable water flow - Easy clean jets will make maintenance quick and simple - Chrome premier finish designed to resist fading and tarnishing. 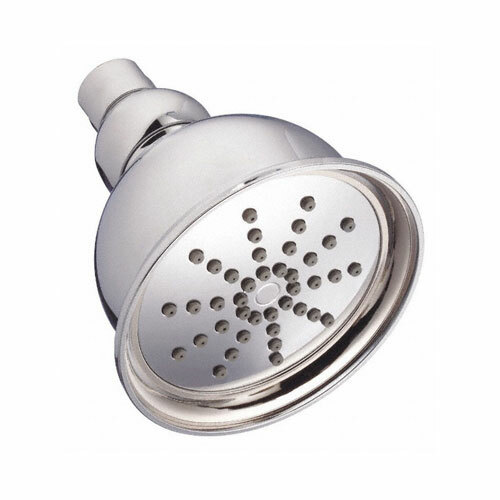 - Brass ball joint allows you to rotate Showerhead for desired spray direction - Pressure Manifold Technology gives Shower experience of a 2.5 gal per minute Shower - Matching Accessories Available - Easy to Install - Installation instructions included. This fixture is manufactured by Danze and is part of their High Quality Best Showerhead collection. Danze wants to help you save water while still enjoying a comfortable Shower experience with our 4 in. 250C Showerhead. The Showerhead features our patented Pressure Manifold Technology which operates at 1.5 gal per minute but still feels like the standard 2.5 gal per minute. The Showerhead uses 40% less water than a standard Showerhead. Plus, maintenance will be simple with our easy clean jets.